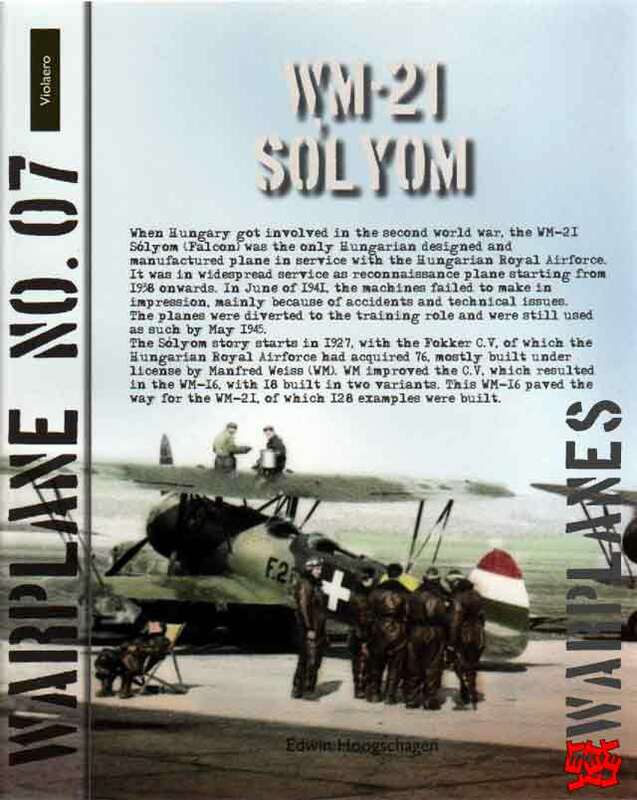 A very recent release in the Warplane series from the Dutch publisher Lanasta is on a very rare and unknown aircraft type: the Hungarian Weiss WM-21 Solyom. 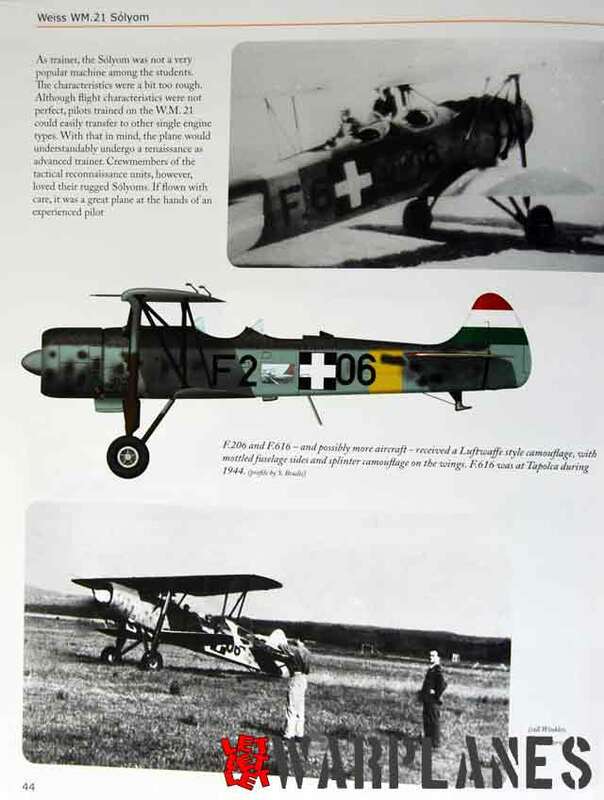 The WM-21 was designed and built to replace the ageing Fokker C.V’s built in Hungary under a licence by Manfred Weiss. If fact the WM-21 was a biplane falling in the same class as the Dutch Fokker C.V successor; the C.X. 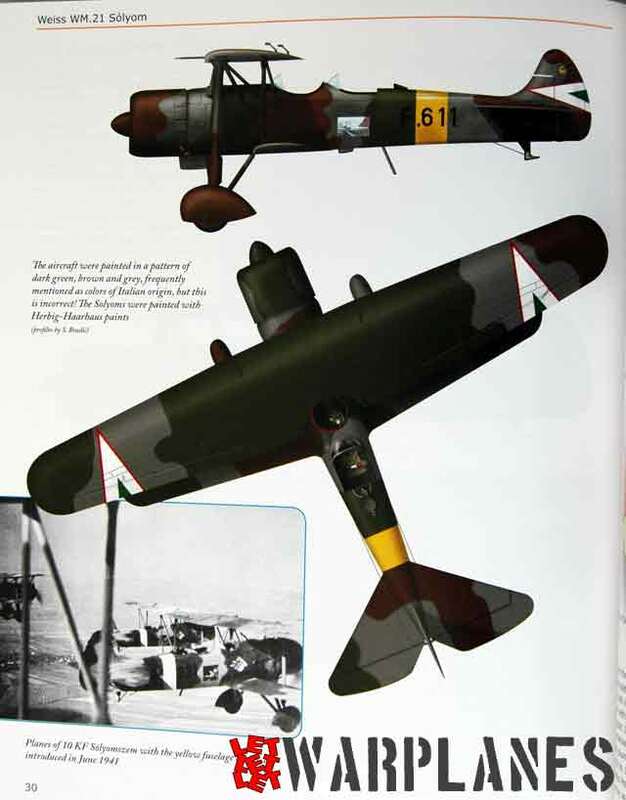 The WM-21 was a two-seat biplane with for its time (1936) a very powerful engine of 870hp and excellent performances. 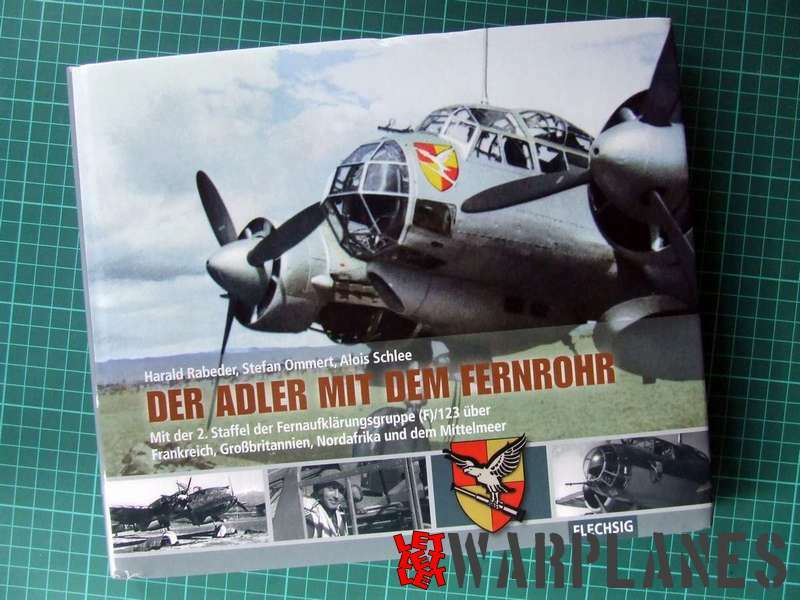 It was used on a small scale on a number of border incidents with neighbouring countries but by the outbreak of the Second World War it was already outdated and it only could play a modest role. 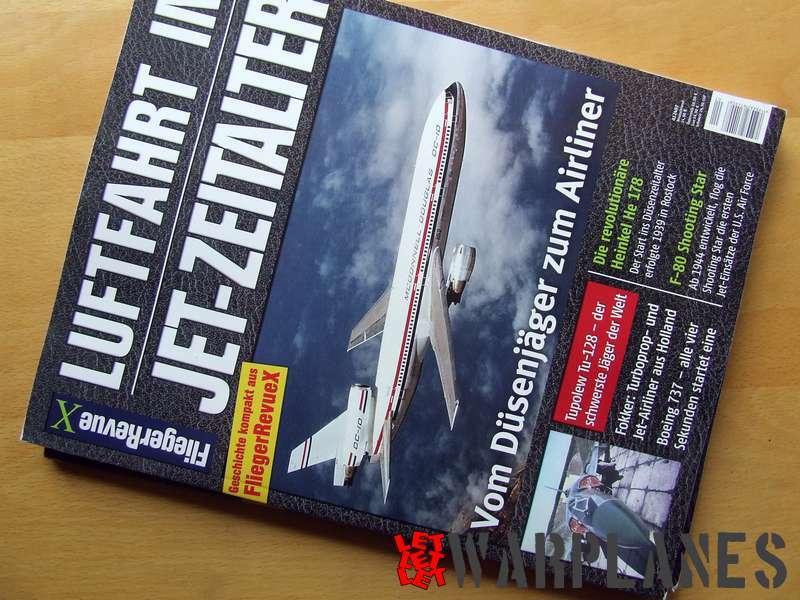 Author Edwin Hoogschagen now presents for the first time the story of the WM-21 in an English book. It is Vol. 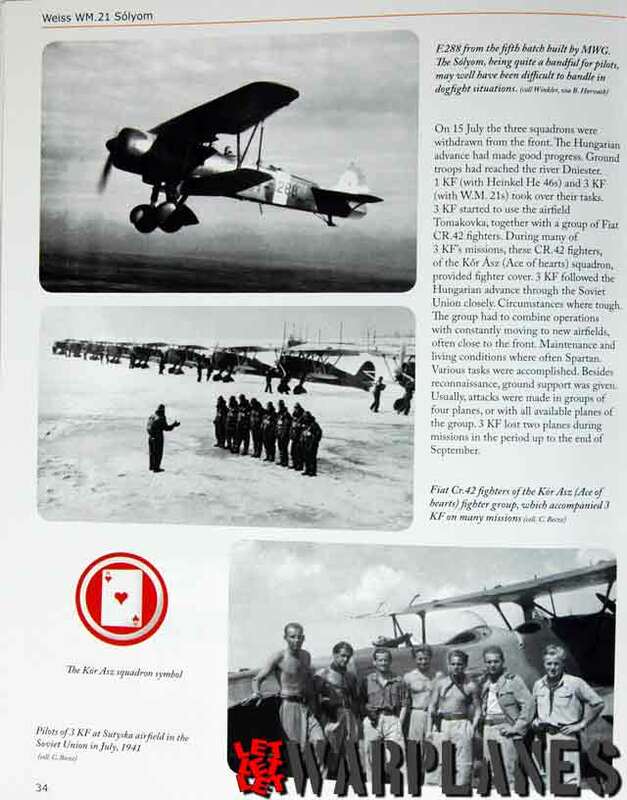 07 in the series of Warplanes and as usual it is full of photographs, color profiles and a concise text section. There are some 100 photos in this nice little book and most of these are very rare and hardly published earlier. Except for the story of the WM-21 some attention is paid to its predecessors C.V and WM-16. The author also gives an exact historical account on the political and strategic situation of Hungary over the period the WM-21 and its predecessors were operational. 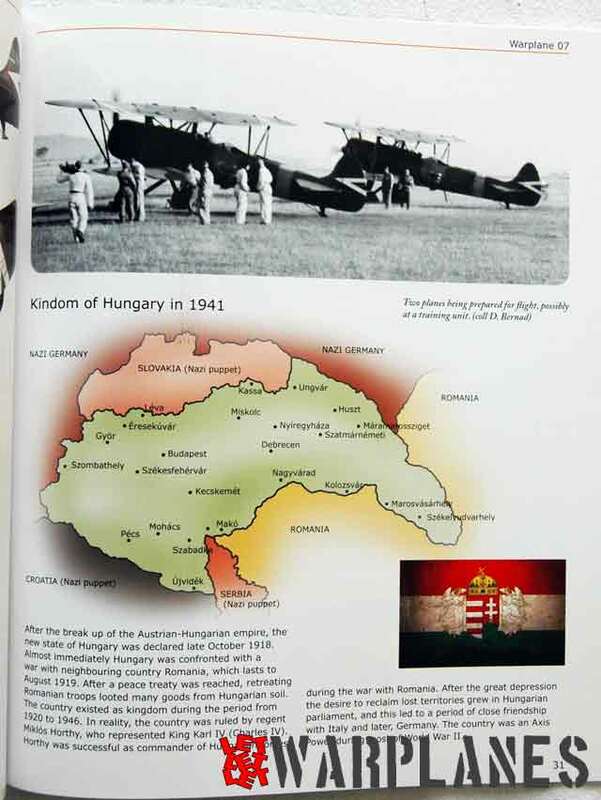 Since Hungary was not allowed to have an air force until August 1938, things were kept ‘secret’ and the aircraft carried initially civil registrations as ‘sportplanes’. 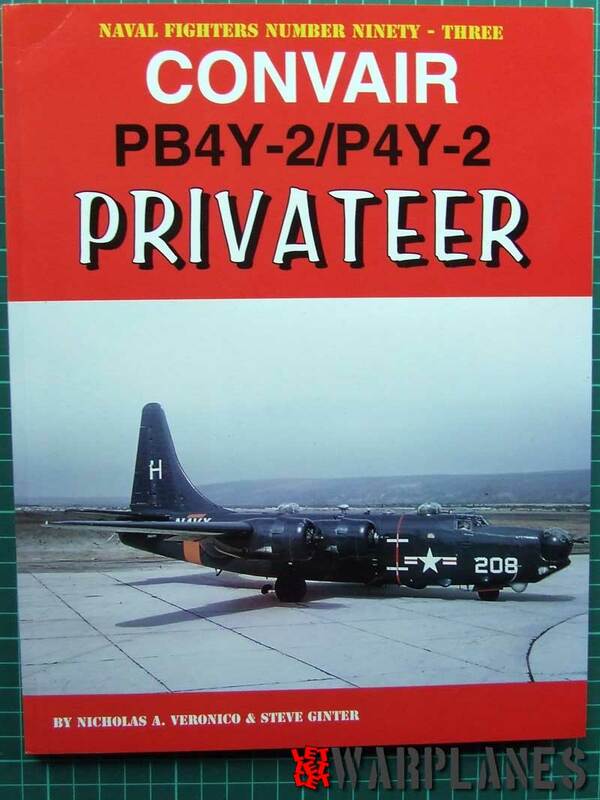 Conclusion: for people interested in lesser known military aircraft this is an absolute must, especially for the modest price! With special thanks to Jantinus Mulder for providing a review copy.